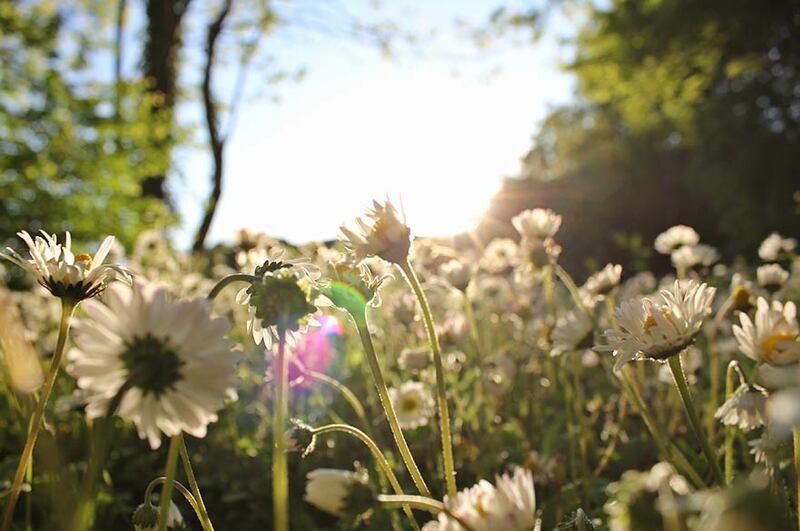 #NaturalTrent or 'NTU's Connection to the Natural World' was the initial spark to the Environment Team's photography competition which was first launched in 2016. 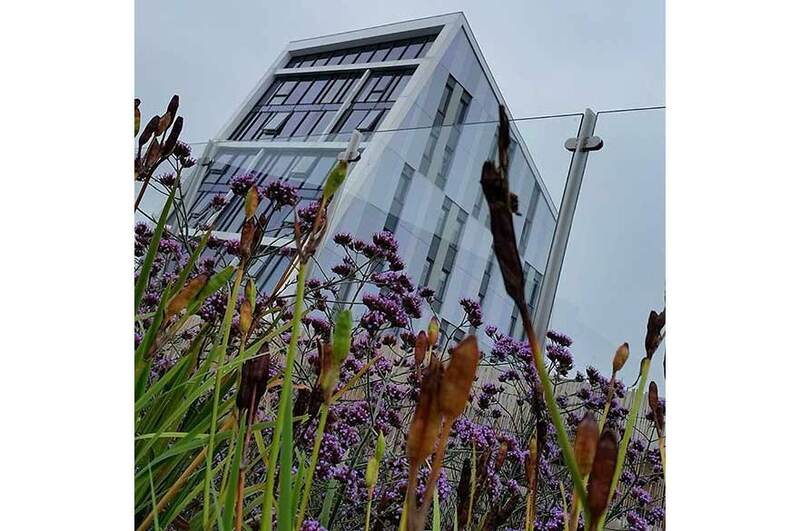 The winning entry (above) was taken at NTU's Clifton Campus, featuring the millions of native wildflowers that have been planted in the past few years, promoting biodiversity, habitat and pollinators. 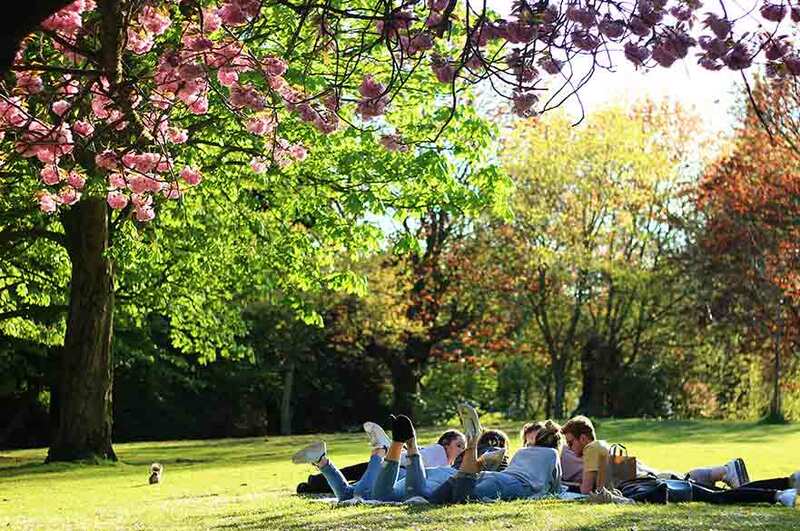 The competition aims to not only collate wonderful photos of the environment, but challenges students and staff to find inspiration from the grounds at NTU or the surrounding Nottingham area, including themes such as biodiversity, sustainable practices on campus and sustainable development. 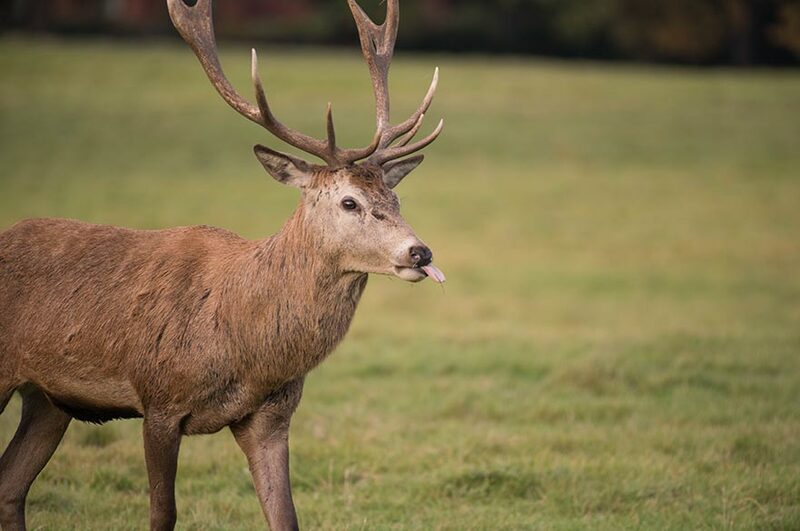 The following photographs made it to the Environment Team's 'Top 5'. 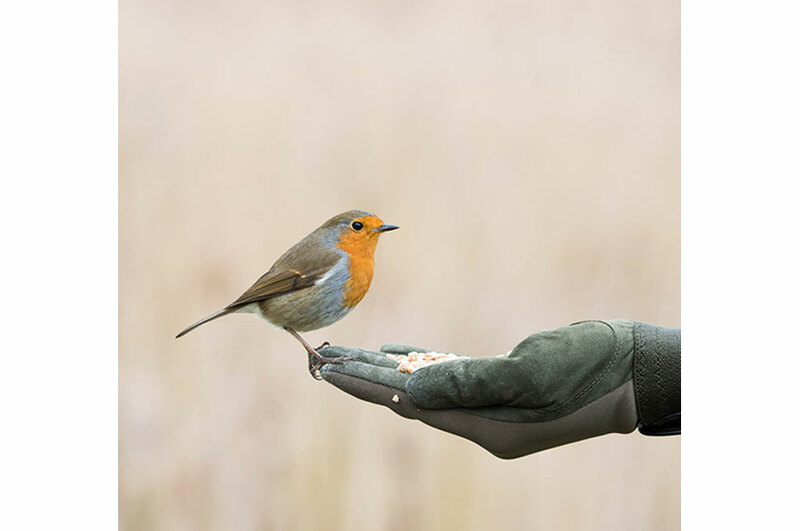 After a dazzling collection of entries and popularity in submissions in Autumn 2016, the Environment Team re-ran the competition in Spring 2017, which were submitted via the team's Twitter or Instagram using #NaturalTrent or via email. Entrants were allowed to submit up to three photographs and come up with a unique caption for each. 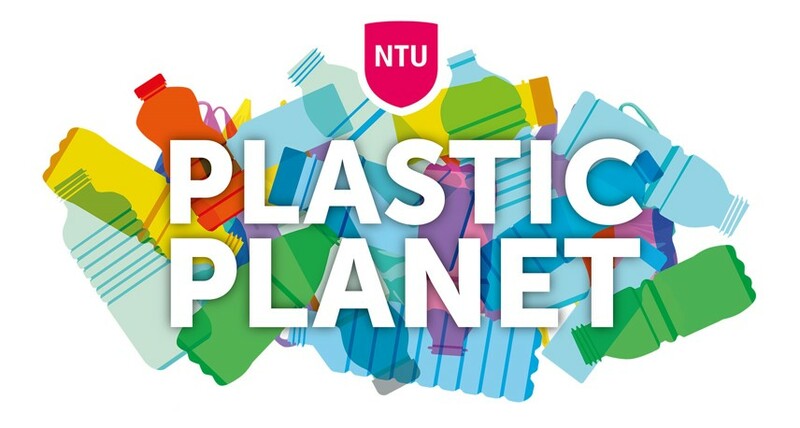 The Environment Team and Nottingham Trent Students Union then chose the Top-5 entries which were showcased around the University's three campuses, and on social media - for other students and staff to vote for their favourite. 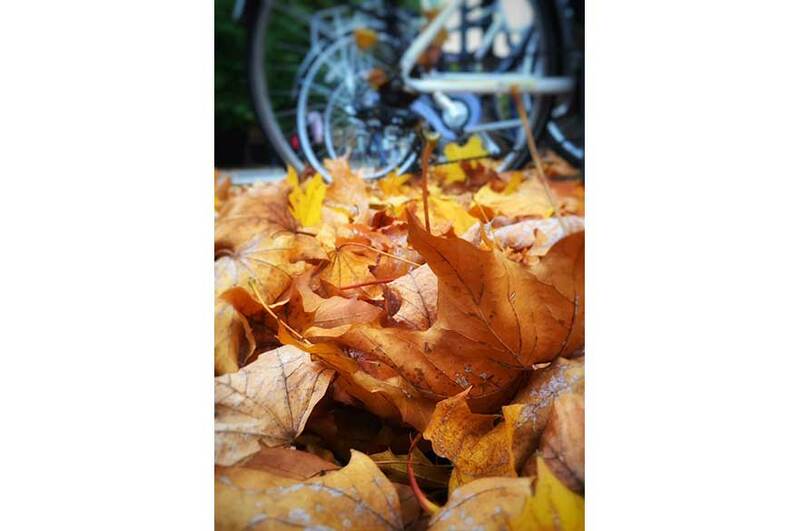 The competition was first launched in Autumn 2016, which championed 'Leaf Cycle' by Esther Johnson as the winning entry (featured below).